We have three squash courts (2 glass backed) and some 180 members playings at varying levels with regular club tournaments, local 3-man games and an annual professional invitation only tournament. 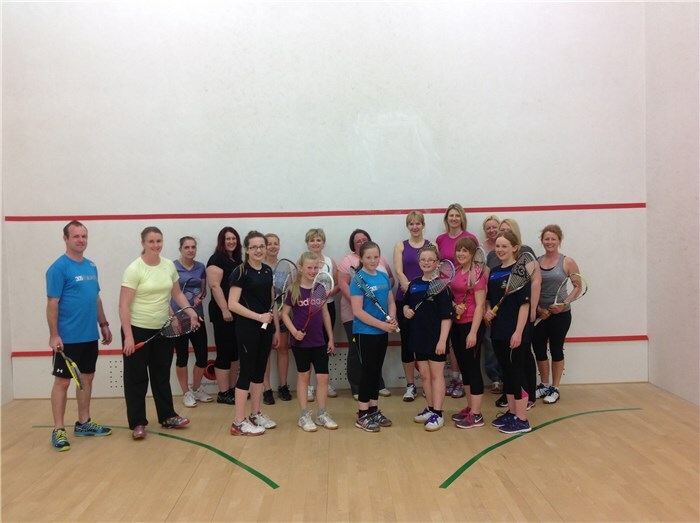 We also a strong ladies squash league of 21 and more members joining weekly. The changing facilities have recently been completely refurbished with a £50,000 grant from Inspired Facilities which has created separate changing rooms for ladies, gents and boys. For the latest squash club news, check out our NEWS & EVEBTS pages.